- Spray coolers to reduce the refrigerant content inside the evaporator. These heat exchangers require considerably less refrigerant (30% of content of a flooded evapoartor). 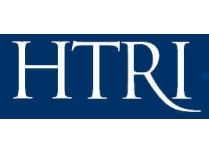 The thermodynamic design of a heat exchanger is determined with the help of software from HTRI. These programs are known as the best in the market and the results of the calculations are undisputed. Furthermore, we regularly perform field research to measure the performance of the heat exchangers in practice. 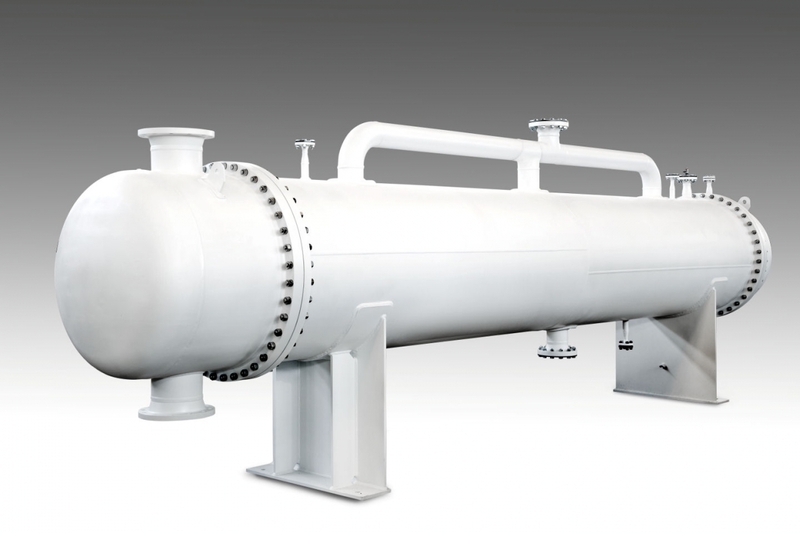 Heat exchangers can be designed according various design codes such as AD Merkblätter, ASME (Including U-STAMP), TEMA or according to the design rules of various classification societies such as; DNV-GL, ABS, RMRS, NK, etc.LR & DNV-GL as well as CE-PED. 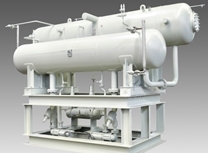 We have long term experience in producing heat exchangers in many different types of materials. We have delivered Heat Exchangers in; Normal carbon steel, low temperature steel, Titanium, Stainless steel such as; AISI316, AISI304, SAF2205 and 2507, Cupro Nickel, 90/10 and 70/30 as well as copper, etc, etc. The experience of MAREFSUP does not only cover the dimensioning of heat exchangers. 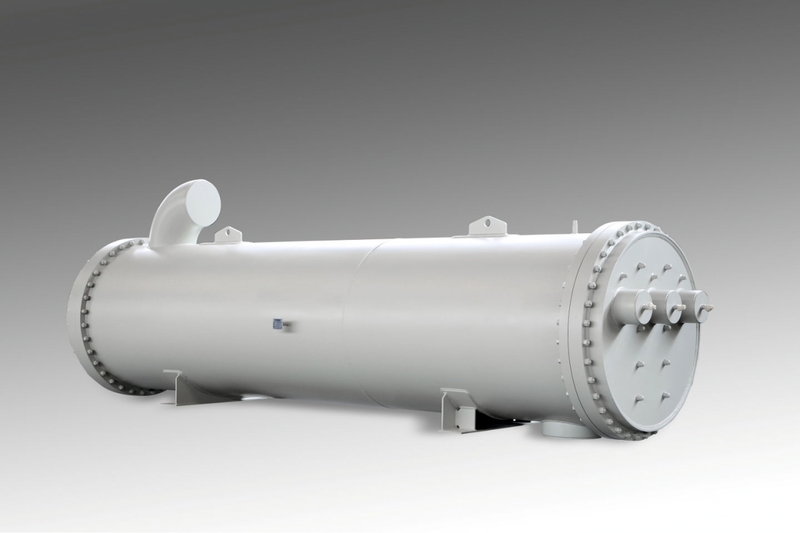 At least as important is the knowledge on the application of the heat exchanger and the materials which are necessary for the respective application. For many applications, corrosion resistant covers are required.We can suppply covers with internal cladding for this any kind of applications. In some cases non-corrosive sheet metal such as CuNi is applied to clad the interor of the covers. Alternatively it is also possibles to manufacturer the end covers out of solid plate material such as Titanium, CuNi or other corrosion resistant materials such as stainless steel.